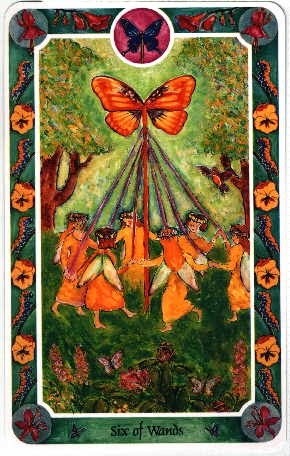 Six of Wands - Today is a day for victory! Milestones achieved and great advances made towards goals. Kick up your heels and celebrate - You deserve it!